We need sisterhood. And I don’t use that word ‘need’ lightly. But in this case it is true. We need the support, love, care, witnessing that can only come from another woman. 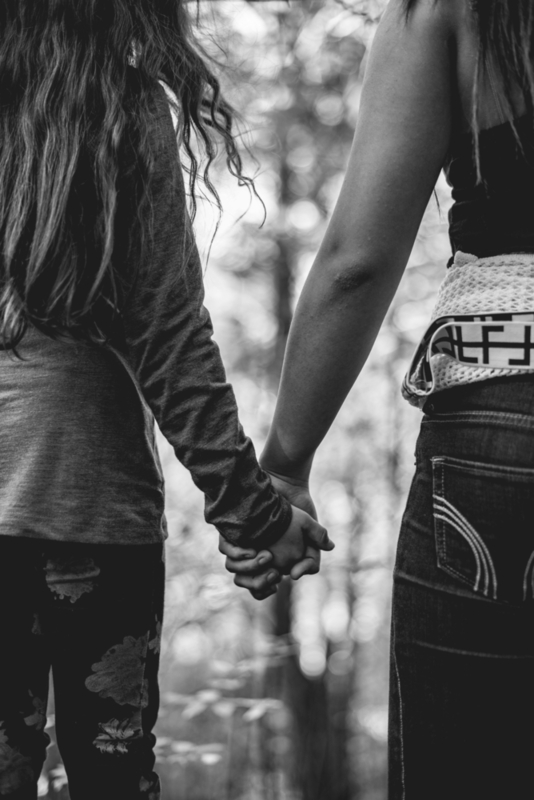 Even women who have amazing supportive partnerships with a beloved need sisterhood. There is just something about the feminine bond that our hearts crave, our souls blossom from and our bodies and minds relax in. In the feminine traditions I have studied and lived I have seen time and time again the deep healings and freeings that come from being in a circle of women. Whether that’s an evening circle at someone’s house, a weekend retreat or a workshop, our hearts receive such deep nourishing, and all that stress we hold inside exhales when we feel the support and witnessing of other women. 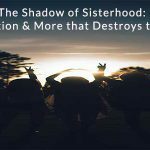 Why is it so hard for us to cultivate the sisterhood we need? And why does the space for it often get put last on the list? Creating soulful connections with other women is essential yet most of us were not taught HOW to cultivate the intimate connections we need to thrive. 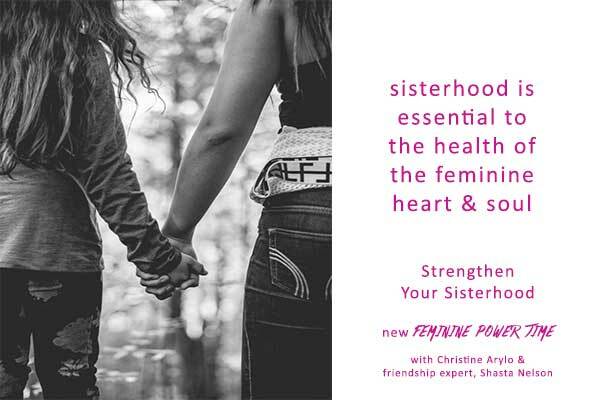 How can you strengthen your circle of sisterhood? Cultivate deeper relationships with the women in your life so that you have the support, care, love, connection and witnessing all women need to truly thrive. 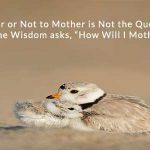 What to do when you are feeling a ‘sisterhood deficit‘? Use the player on top to listen from this page. 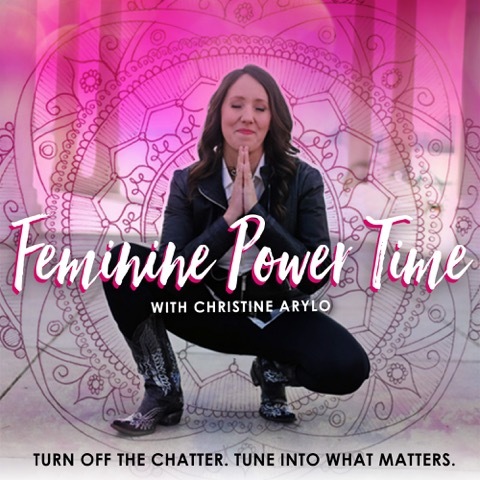 Receiving the Feminine Super Power Kit + Meditations + Christine’s Weekly Wisdom Letters. 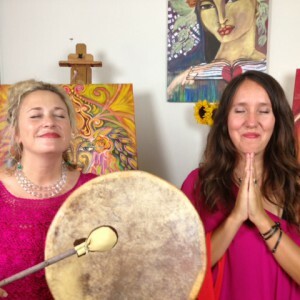 TRANSFORMATIONAL FEMININE POWER WORKSHOP – Take from Home in May Anytime. Join us from home. Christine Arylo + Shiloh Sophia. AND YOU CAN JOIN ME IN PERSON FOR SOME FEMININE CONNECTION TIME that will nourish your soul, conjure up courage in your heart and give you the clarity and confidence to take the steps in your life that your heart and soul are calling you to. Santa Cruz Mountains. Multiversity 1440. Go here to get details. Error: Error validating access token: Session has expired on Friday, 19-Apr-19 12:24:14 PDT. The current time is Thursday, 25-Apr-19 10:45:13 PDT.